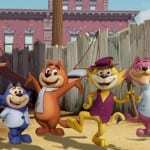 After making a hit with Top Cat: The Movie in 2011, Ánima Estudios is planning to bring about a second installment of the franchise entitled Top Cat Begins. According to sources such as Animation Magazine, the Mexican animated film will be directed by Andres Couturier and will be CGI, as opposed to the traditional animation found in Top Cat: The Movie. Top Cat was originally a Hanna-Barbera animated series from 1961-1962 about a cat, Top Cat, and his gang of alley cats. The show’s voice talents included Arnold Stang (as the titular character), Allen Jenkins, and John Stephenson. Then, in 2011, Ánima Estudios, decided to make an animated feature film of the show which ended up being the highest-grossing Mexican film in 2011! The film was even dubbed and released in other countries including the UK and US. The US dub, interestingly enough, featured the voices of Rob Schneider and Danny Trejo among others. Now, we just hope that this sequel comes with the same level of success, if not better, as the first film. 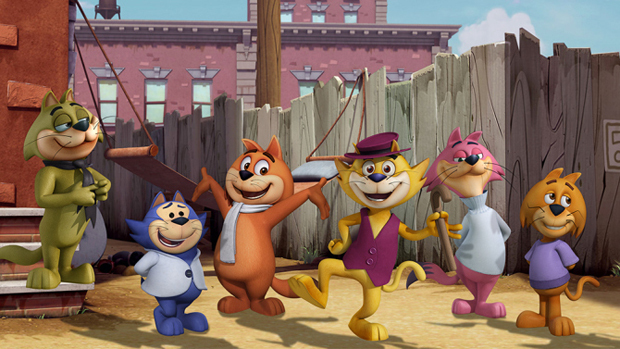 Top Cat Begins will be released to Mexican theaters on August 7, 2015. Are you excited for this? Did you see Top Cat: The Movie? Do you think the Mexican dub is better than the English dub? Let us know in the comments below! Mark is currently a university student in his early 20s pursuing a degree in computer science. He grew up watching many of the films from the Disney Renaissance, which further fueled his passion for animated films (as well as for Disney itself). And as a result of that, his favorite animated film of all time is Disney’s Beauty and the Beast.